Researchers from The University of Queensland have developed an innovative program that prepares older Australians for life without a car. 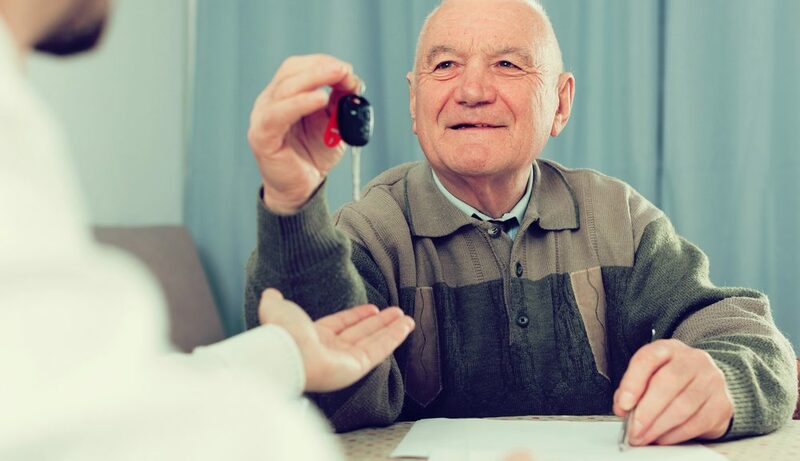 Dr Theresa Scott, from UQ’s School of Psychologysaid the CarFreeMe program is designed to help seniors retire from driving and still maintain their community engagement and wellbeing. Retirement village residents have been given first access to test and provide feedback on technology in development stages. As part of the Florence research project , students and researchers from The University of Queensland and the ARC Centre of Excellence for the Dynamics of Language, participated in a technology showcase at AVEO Durack that displayed a range of innovative technologies, including some specifically developed for older people. A physiotherapy assessment provided by a University of Queensland student gave a five year old girl the chance to learn without difficulties. Physiotherapy student, Gabriella McCosker completed a five week clinical placement at SPARK Child Wellbeing, a service for children with developmental, behavioural and learning difficulties. 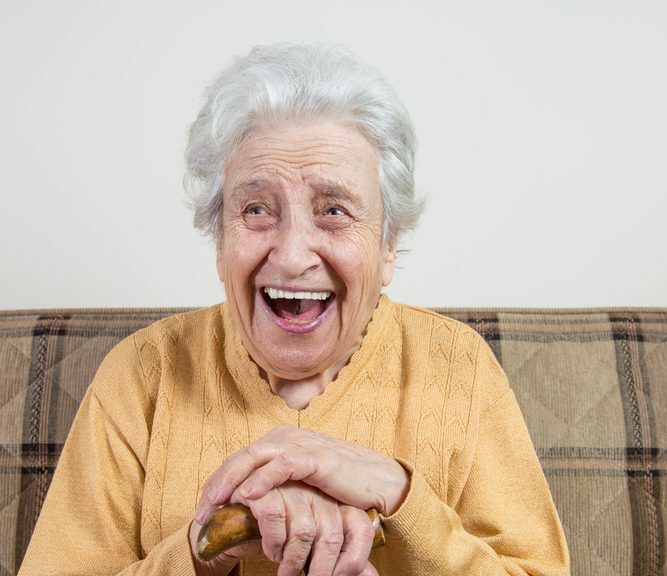 Research by registered psychologist and Master of Psychology student Ms Sharon Taylor from The University of Queensland’s School of Psychology, investigated humour styles and how humour was used by retirement village residents from Aveo Durack. 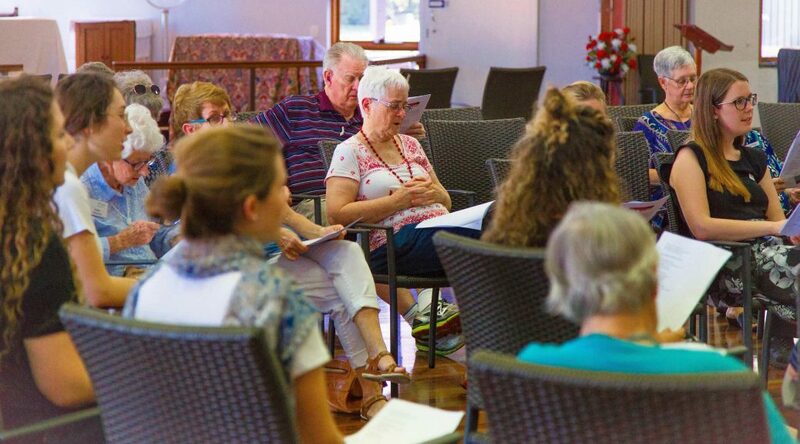 Singing in harmony with a choir and penning a song may decrease the rising number of older adults in retirement villages who experience social isolation and memory decline. 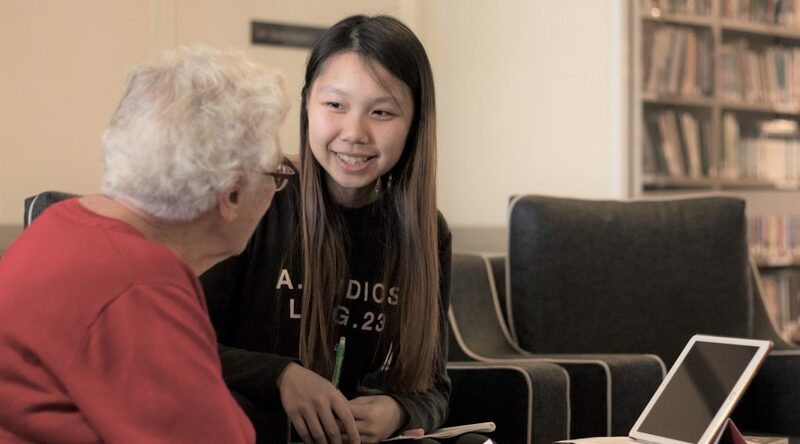 Researchers from The University of Queensland and Canterbury Christ Church University in the United Kingdom developed Live Wires, a music program designed to enhance social connectedness and cognitive health in older adults in retirement villages.